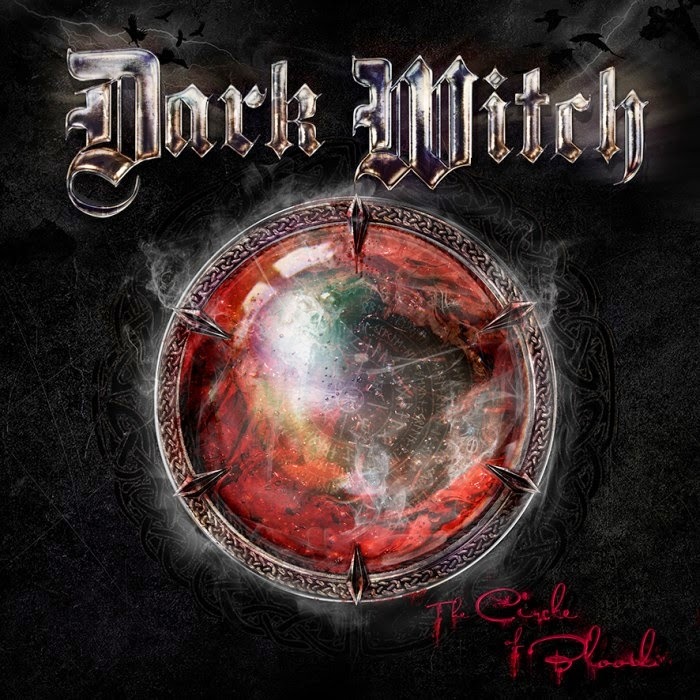 NEROCROMO MUSIC and Heart Of Steel Records are proud to announce the debut album of true metallers DARK WITCH! 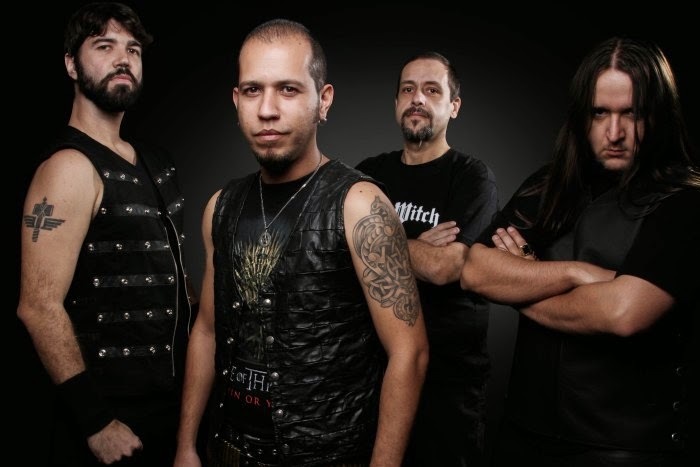 The band start with Bil Martins (vocals, bass), Anibal Pontes (guitar, ex Rygel), Daniel Chaves (guitar) and João Bernardo (drums), and their intention is play strong Heavy Metal with lyrics themes such as the occult, mythology, history...the band run for the process of composing his first self-titled demo was released in 2001. The Dark Witch sound is highly influenced by heavy metal bands such as Grave Digger, Blind Guardian, Iced Earth, Iron Maiden, Judas Priest and more other several bands of the years 70's and 80's. 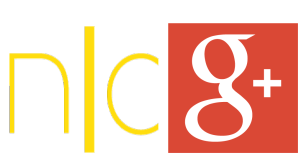 and receive some good reviews and interest from the national rock magazines. In 2006 André Kreidel is the new drummer, Bil and André joined forces for the reformulation of the Dark Witch line up. Cesar Antunha is the new guitarist who accompanied the band on their shows. As a trio, the band was complete again. for rewriting all solos and for new compositions. Now the album is ready and called "Circle of Blood" will feature 12 Heavy Metal tracks plus the song titled "Voz da Consciencia" . Compilation called Roadie Metal 3.